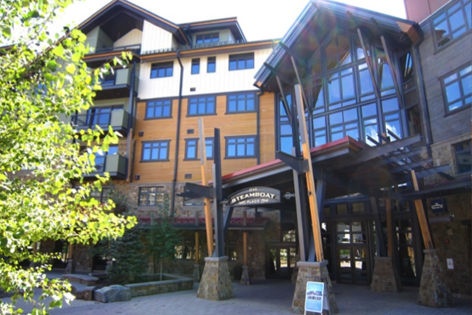 One Steamboat Place is a luxury condominium/hotel destination in Steamboat Springs, Colorado. 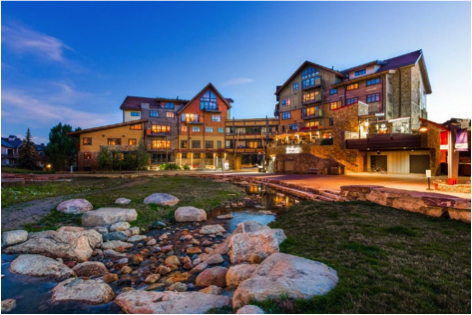 This Slope side timeshare resort offers high-end condos and hotel rooms and amenities such as a heated outdoor pool, hot tubs & a spa. 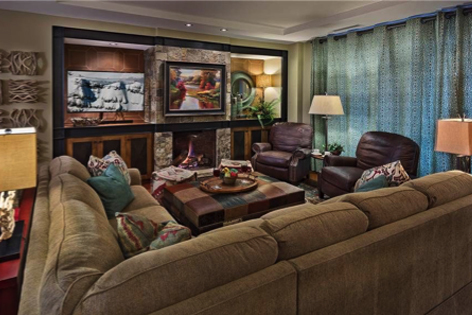 The units are pre-wired for an all-room audiovisual entertainment system with the available system options designed so as not to exceed the sound level that would surpass the unit’s acoustical properties. Television locations blend in with the architecture. The amenities include a fitness center, meeting spaces, tykes room, game room, wine tasting room, spa and meeting spaces.